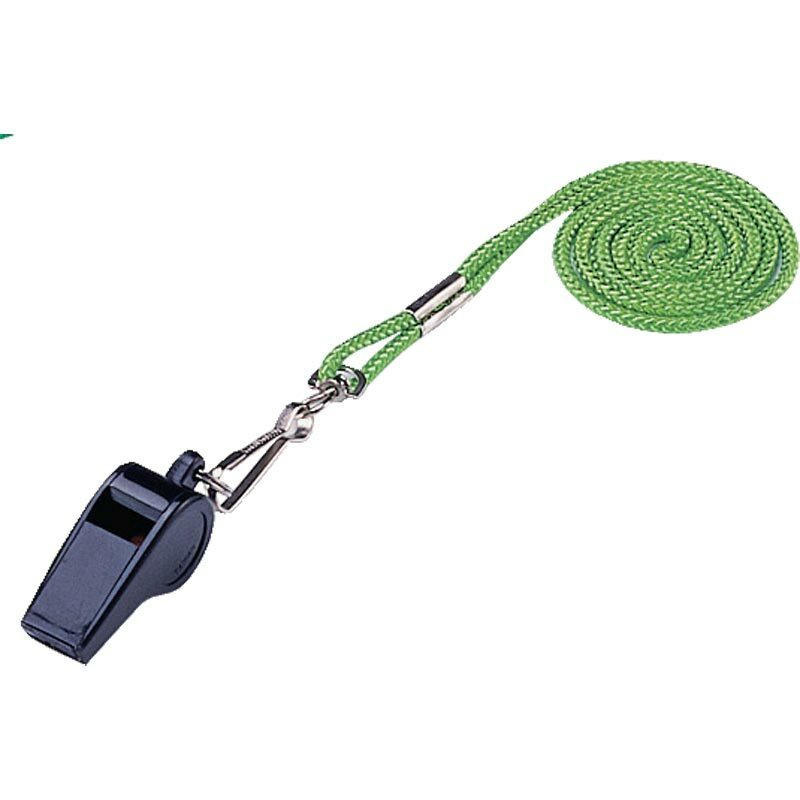 The Ziland Lanyards are ideal for clipping onto your whistle whilst officiating at sport matches. Braided woven lanyards with chrome clip. One dozen per header card. Bought these for Gym Instructors, enough for those who wanted to use two so as to tuck their whistle in their shorts during demos. Nice to have variety in colours too. Quality good so should last a while. Perfect for the job. Bright & multi-coloured so that you don't lose your whistle. Great buy and value for money. 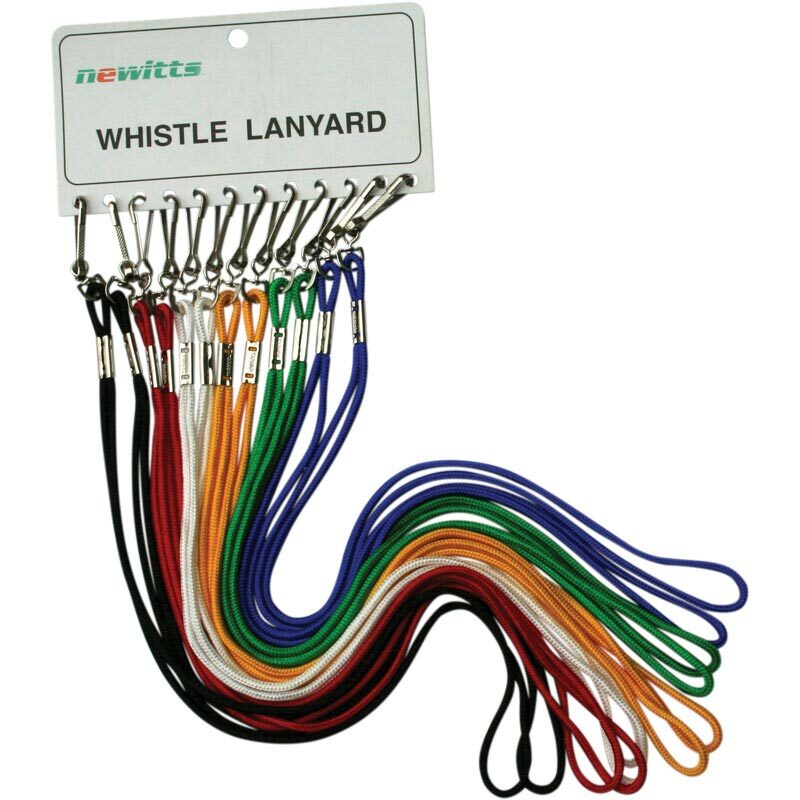 Lanyards great value an quality would certainly recommend. Order arrived promptly with no problems. Would order from Newitts again in the future.